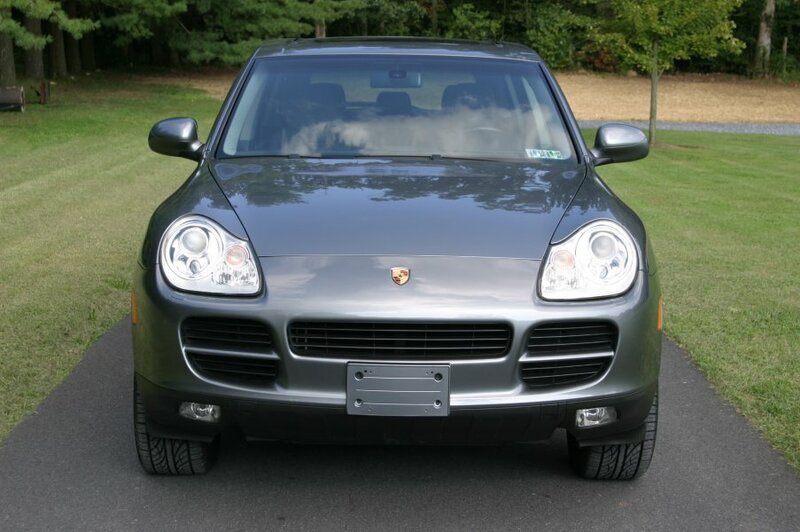 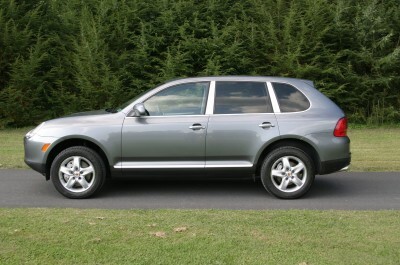 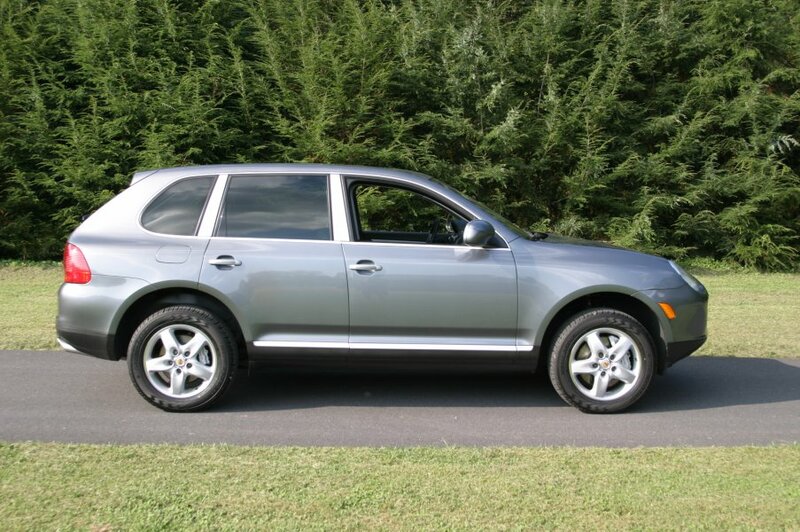 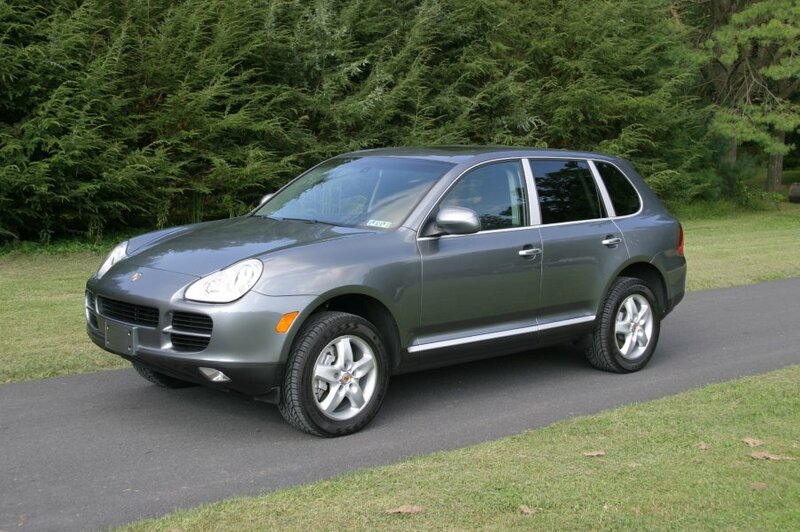 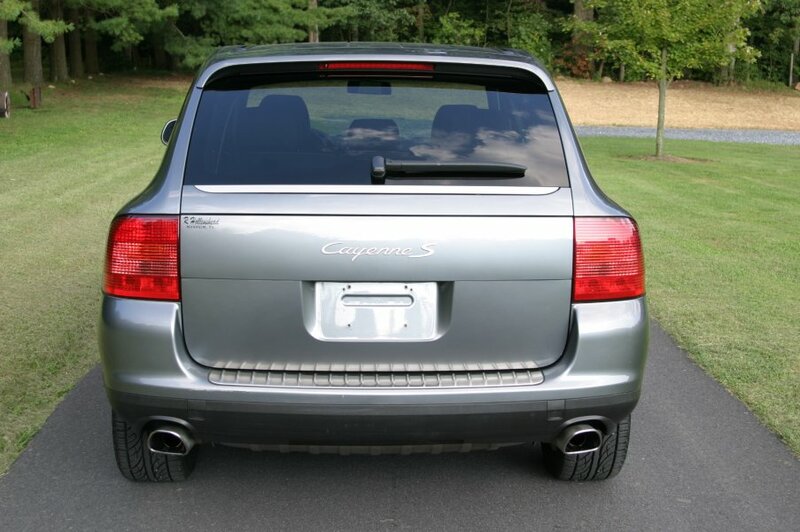 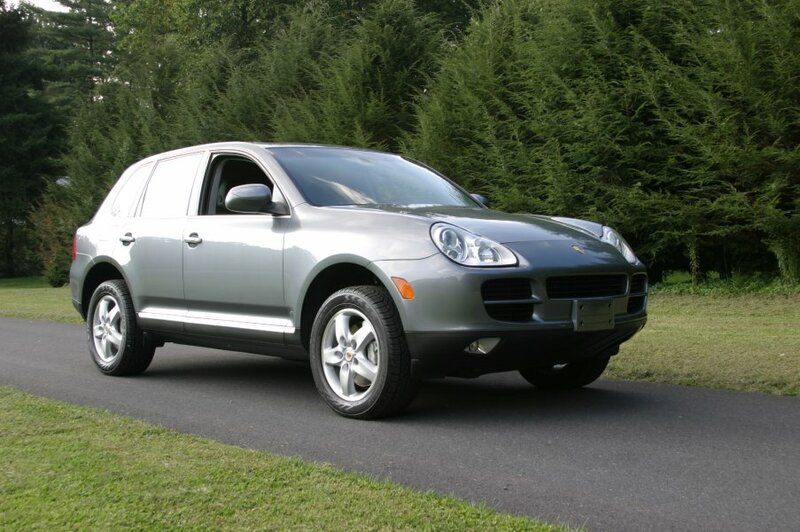 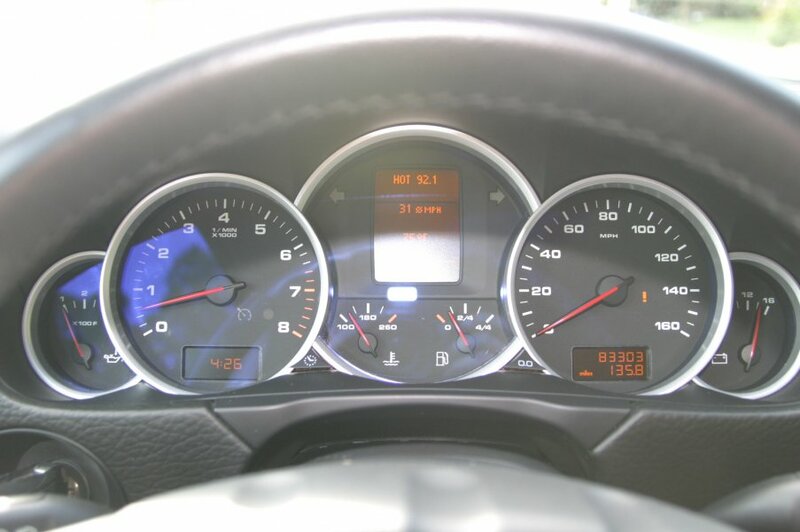 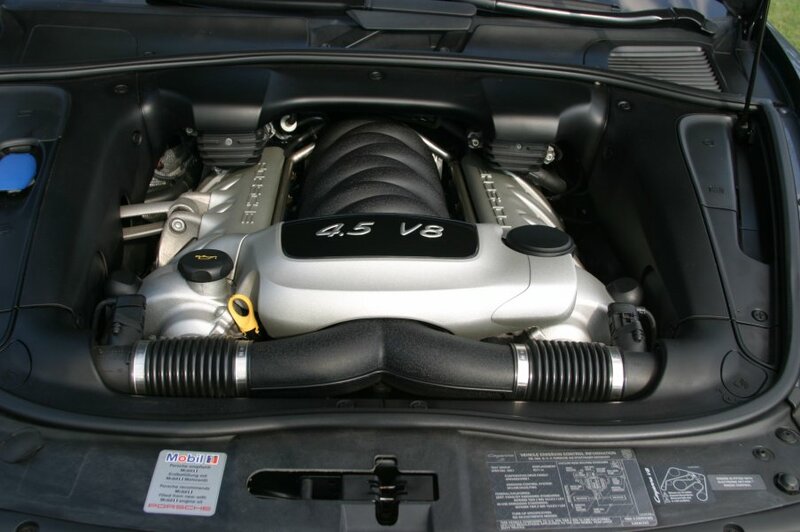 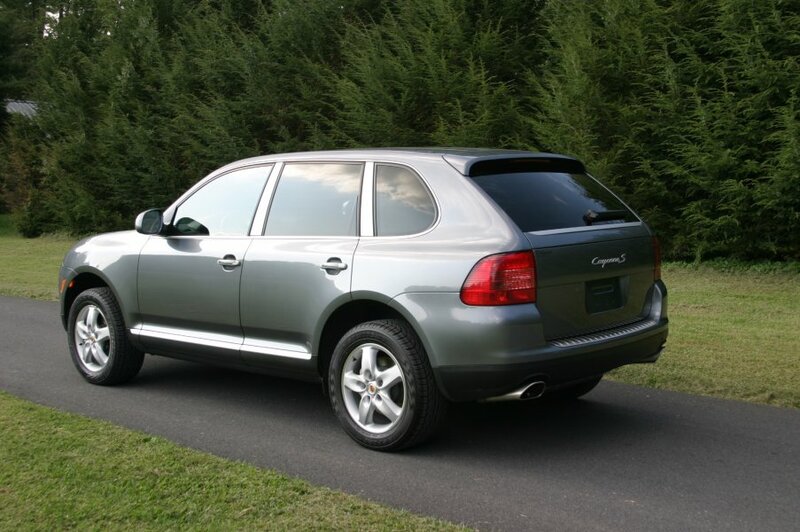 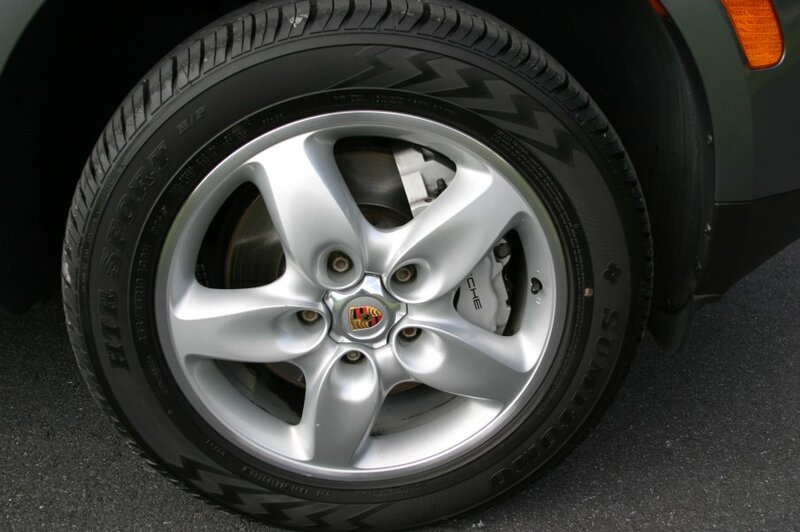 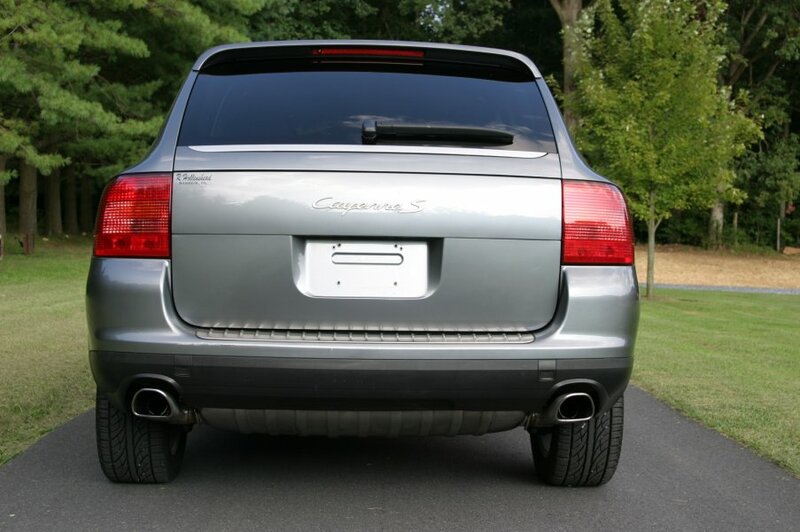 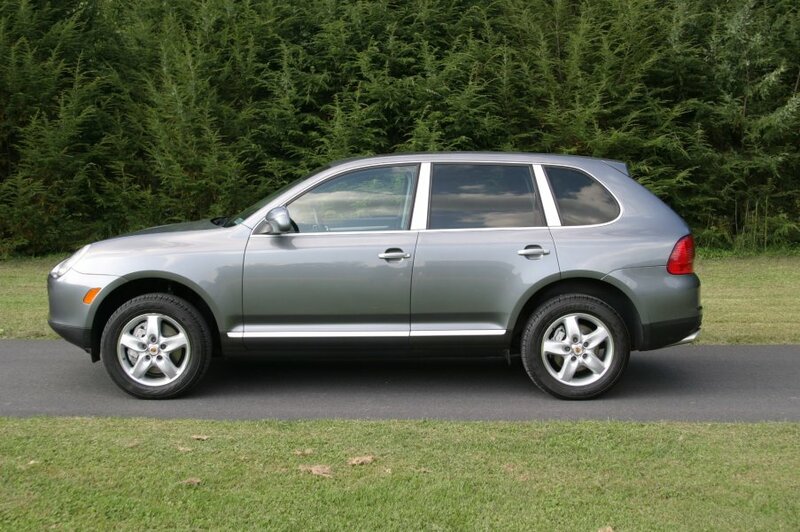 The Cayenne is Porsche’s SUV, offered in two versions, the Cayenne S and the Cayenne Turbo. 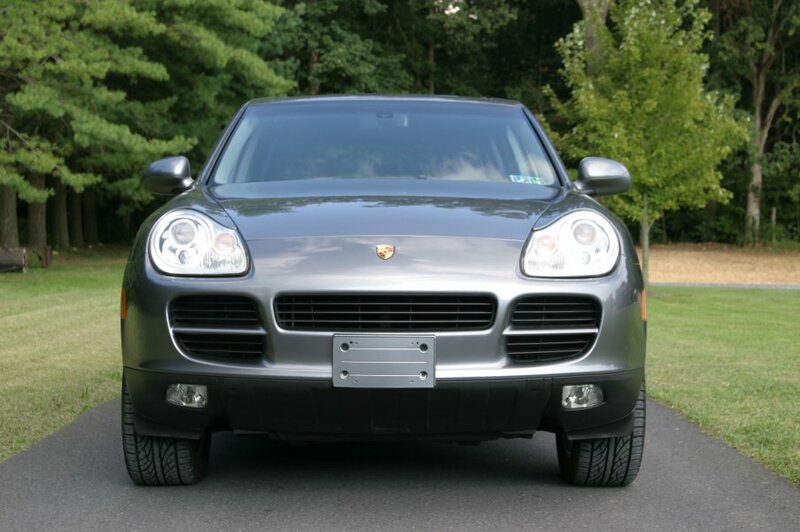 While the Cayenne is Porsches’ first SUV, Porsche experience with 4-wheel drive includes the Lohner-Porsche, one of Prof. Porsche’s first race cars over 100 years ago. 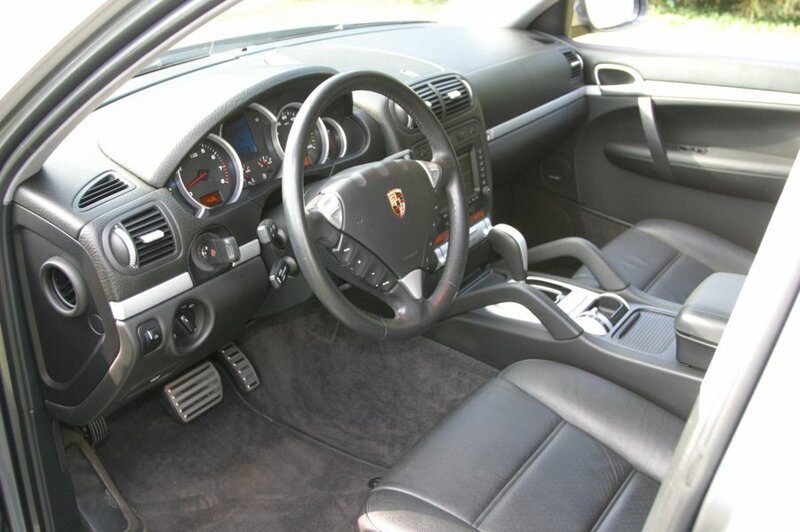 The legendary 959 supercar that won the 1986 and 1987 Paris-Dakar rallies was also 4-wheel drive and lead to the Carrera 4 and 4-wheel drive 911 Turbo.